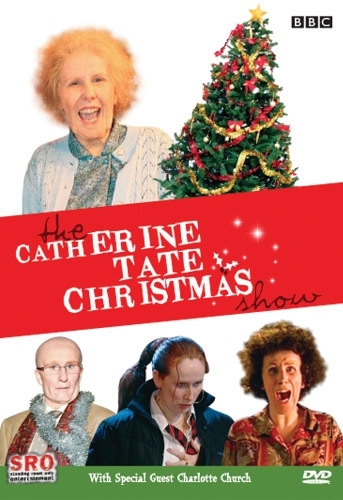 Celebrate the holiday season with this hilarious edition of The Catherine Tate Show starring Britain's hottest comedian the 'Queen of Catchphrase' Catherine Tate. 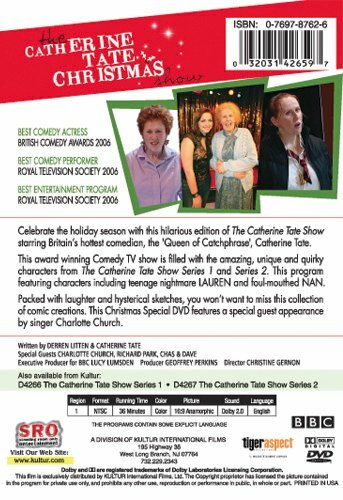 This award winning Comedy TV show is filled with the same lovable, unique and quirky characters from The Catherine Tate Show Series 1 and 2 like teenage nightmare LAUREN and foul-mouthed NAN. Packed with laughter and hilarious sketches, you won't want to miss this this collection of comic creations. This Christmas Special DVD features a special guest appearance by singer Charlotte Church.